In Helsinki many small museums offer free entrance. In addition, the larger museums are free to visitors on certain days of the week, or at certain times. 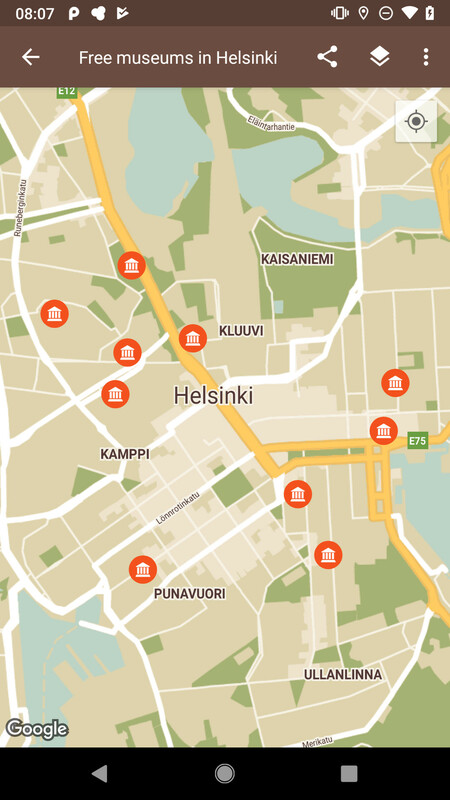 By opening the Free museums in Helsinki space you will find museums that offer free entrance. Click on a marker and you will see when entrance is free. Click on the marker info window and the museum website will be opened.